Show the Community YOU Care. Become a Signature Event Sponsor! 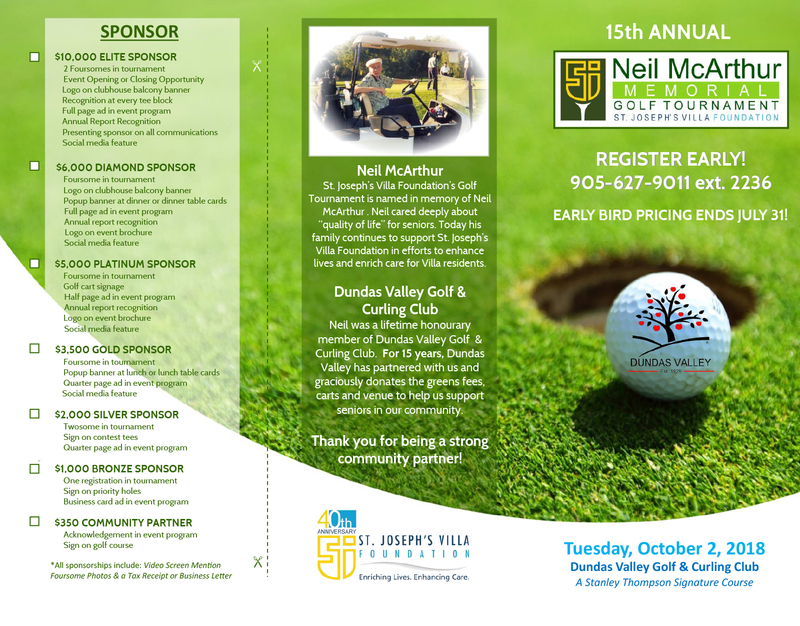 We host three action-packed, fun-loving events each year in support of St. Joseph’s Villa and we are excited to launch new premier events for Margaret’s Place, Hospice at St. Joseph’s Viilla! Hundreds of friends, donors, partners and the Greater Hamilton &amp; Greater Toronto communities come together to celebrate the difference we can make in the lives of residents, patients and families. We create memories that have a wide-spread, lasting impact! We enjoy recognizing, promoting and giving well-deserved exposure to our donors and sponsors in front of our sold-out audiences. Ask us about the great individual & corporate opportunities that you can be involved with!